INDIA IT SHOW 2015 - Yusata Infotech Pvt. Ltd.
INDIA's exclusive international IT event comprising of exhibition & conference. A closed door business networking event between over 400 IT services global buyers and 150 indian IT companies. INDIA IT SHOW 2015 - A must visit destination for the growth of your enterprise. 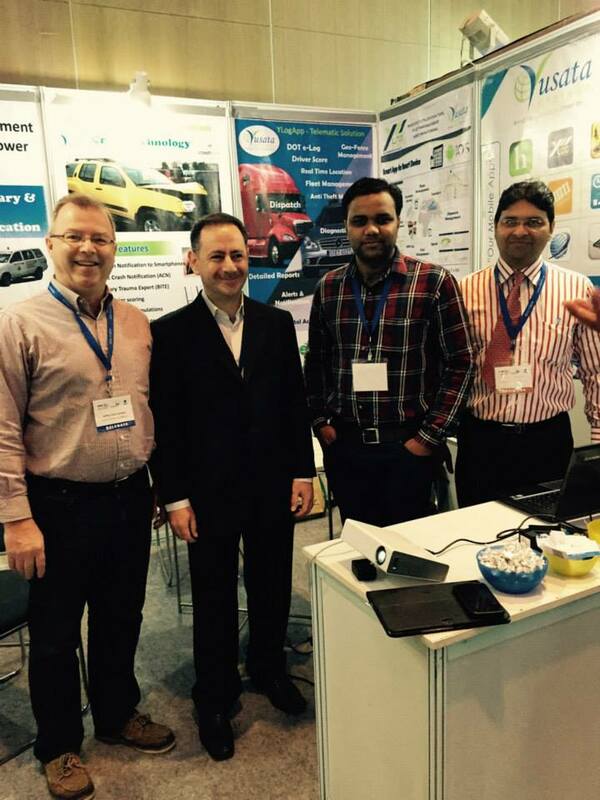 Yusata participated in INDIA IT SHOW 2015, on 12th & 13th February 2015 at Booth no 9, Hotel Kempenski, New Delhi, India. SHOW will be visited by global IT fraternity including North America, Europe, Latin America, Africa, CIS, ASEAN, SAARC, Middle East, Hong Kong, Korea, Japan, etc. India's premier international IT exposition, INDIA IT SHOW is organized by Electronics and Computer Software Export Promotion Council (ESC) with the support of the Department of Commerce, Ministry of Commerce & Industry, Government of India. We would like to thank these delegates for making their presence at our booth in INDIA IT SHOW 2015.